Grays Herbal Tablets (200g)<br> <br> These herbal sweets have been produced since 1826. Perfect for cold mornings and nights. 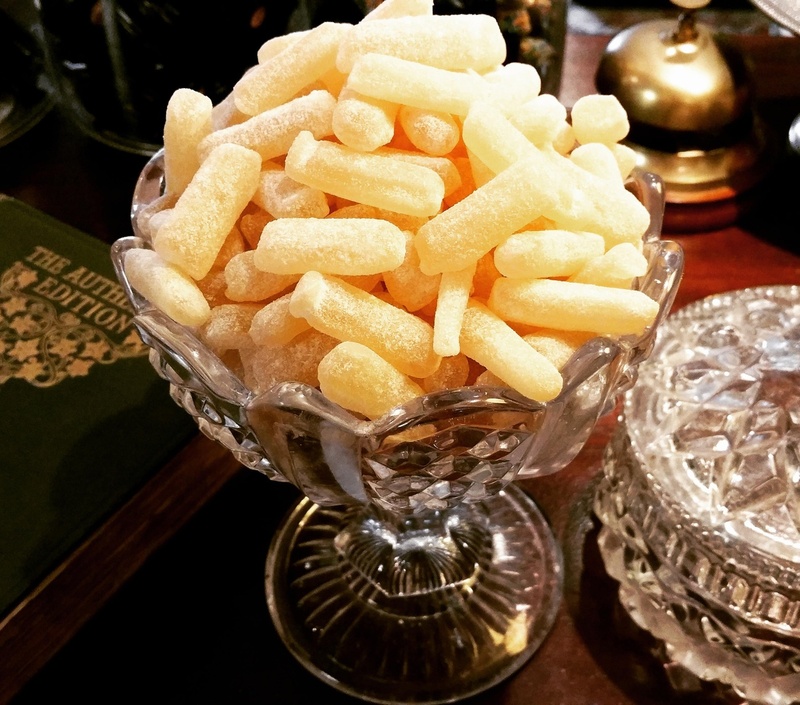 These herbal sweets have been produced since 1826. Perfect for cold mornings and nights.